It wasn’t the best of finals, but it was certainly exciting. Chelsea, somehow, with their weakest Champions League side in memory, pulled an improbably victory in Munich, after a penalty shootout. Bayern Munich were left with nothing on the night and the seasons but tears and disappointment. Thomas Muller almost brought the trophy home, but Jupp Heyncked decided 1-0 is enough instead of trying to hit at the suddenly attacking Chelsea side. He paid for it dearly. Arjen Robben doesn’t learn from the past, and Bayern paid dearly. It was even more tragic and painful when the actual penalty kicks began. This group of fans has really been through a change of fortunes over the past decade. 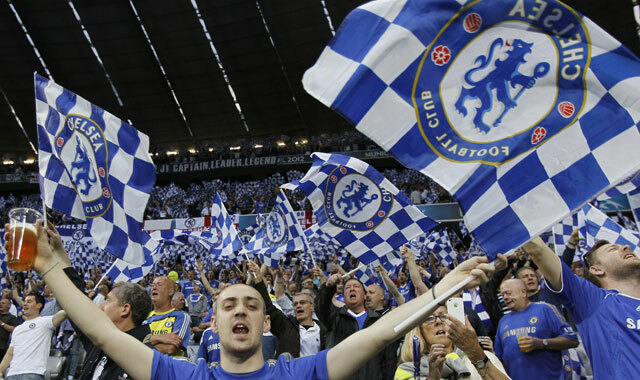 Suddenly, Champions League finals aren’t that much of a rarity, as Chelsea reach their second final in five seasons. This, after going 50 years without a league title until Roman Abramovich and Jose Mourinho arrived. Bayern Munich fans were a bit bored at half time after no goals were scored. 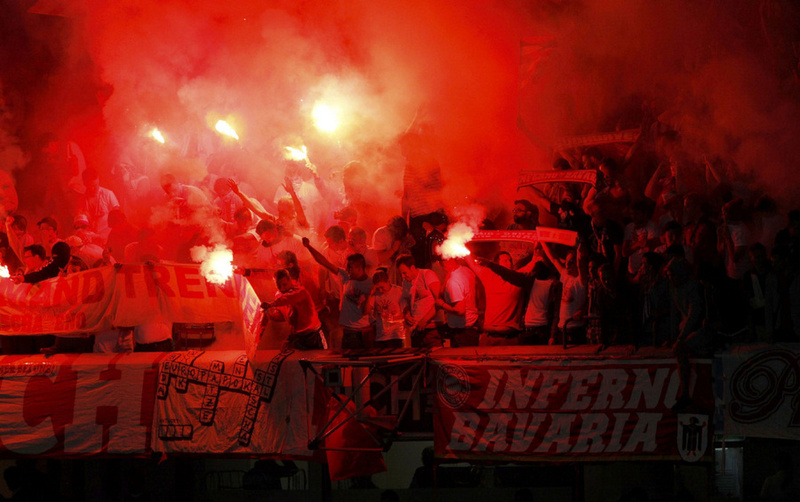 Still, the game was going Bayern’s way – The home advantage, the quality advantage. Chelsea weren’t even close to actually taking a shot at goal. Things were bound to look better in the second half. Playing against Chelsea, especially this season, is a frustrating affair. No signs of opening up, backed up by a very deep and strong defense. Mind you these things showed up only after Roberto Di Matteo took the job. Goals un-scored result in conceding on the other end. 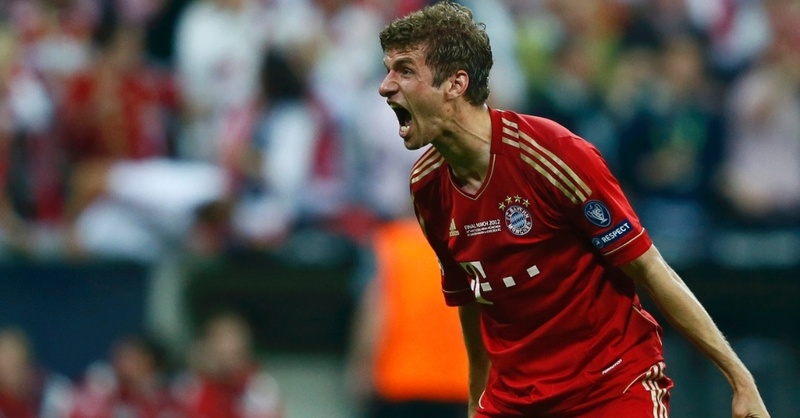 After 83 minutes, Bayern finally struck gold. Thomas Muller broke free to the left of his markers and cleverly, or luckily, headed the ball to the floor before it bounced up in the small space between Petr Cech’s arms and the crossbar. 1-0 Bayern. Heyncked took off Muller, making a huge mistake – You don’t show you’re afraid of conceding, especially when you’re the better team. If there’s one man you don’t want to leave open in a corner kick… Chelsea took one corner kick the entire match, in the 88th minute, by Juan Mata. Drogba lost Jerome Boateng and powerfully headed in the equalizer, sending us all into extra time. 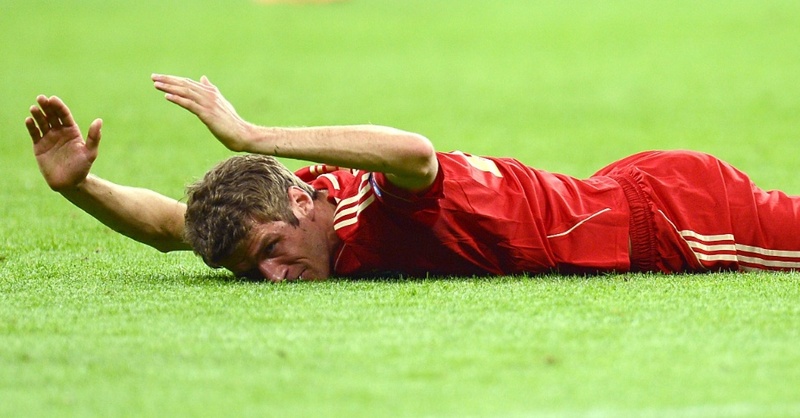 That was the moment Bayern players seemed to lose faith. That was when destiny, on Chelsea’s side in the UCL knockouts this season, decided to intervene. From nowhere, Bayern Munich got a penalty kick. No one argued. Not even Didier Drogba, who caught Franck Ribery with his foot on the edge of the box, but inside. Arjen Robben, despite everything’s that’s happened this season; Despite missing a title-like spot kick against Dortmund just last month, stepped up again. And missed again. Bayern Munich were 3-2 up when Ivica Olic stepped up to take their fourth penalty kick, but struck the ball poorly, teaching young kids a valuable lesson – never change the direction of you kick in the middle of your run up. It usually ends up badly. 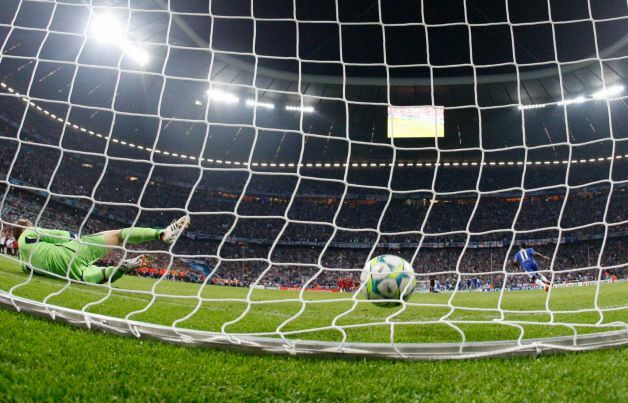 Drogba’s reign as a penalty kick choker ended with that kick. Roman Abramovich’s wait for a Champions League trophy ended, despite this being Chelsea’s weakest side since he arrived. Maybe the most reliable player on the Bayern team, but Bastian Schweinsteiger also missed a penalty kick, and spent the rest of the time before going up to take the losers medals by hiding his tears and his thoughts inside his shirt.